Guar is an arid crop grown in western arid part of India. 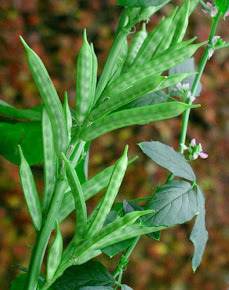 Botanically it is known as Cyamopsis tetragonoloba. 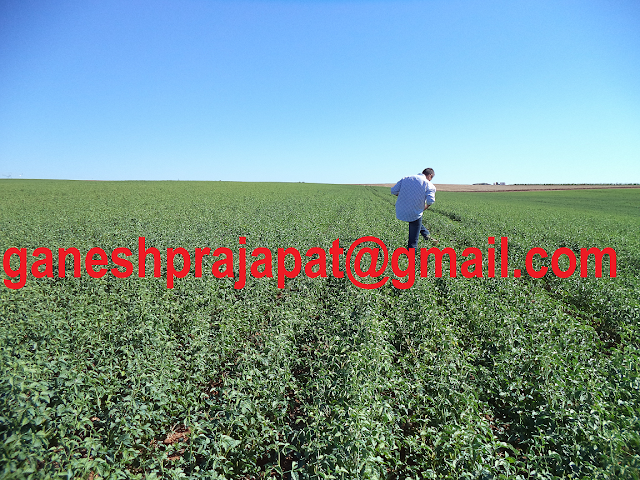 Western part of India ( Rajasthna) is an arid area and rainfall in this area is also very low. 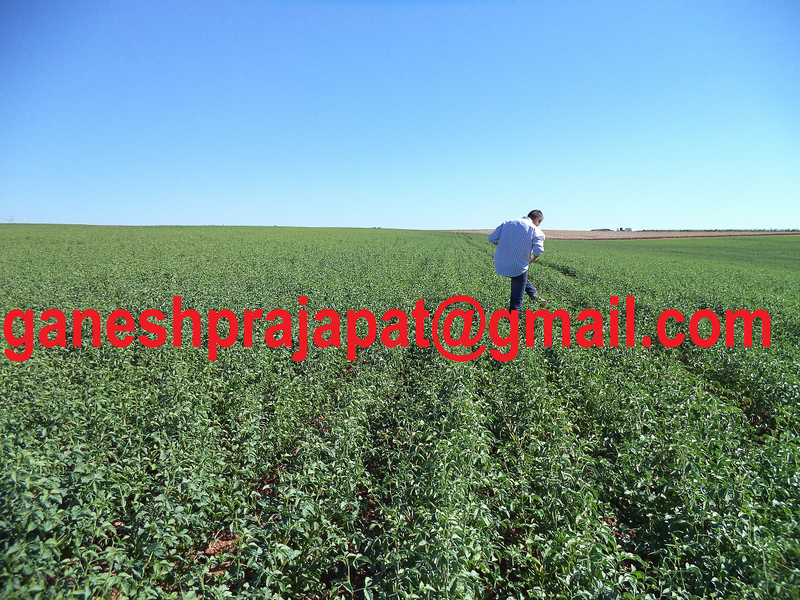 Guar crop is grown here since centuries. 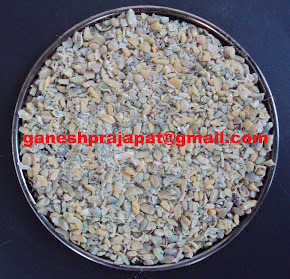 Guar seed is processed into Guar gum powder, which is used in many industries like crude oil and natural gas, food processing, textile pharmaceuticals etc.... 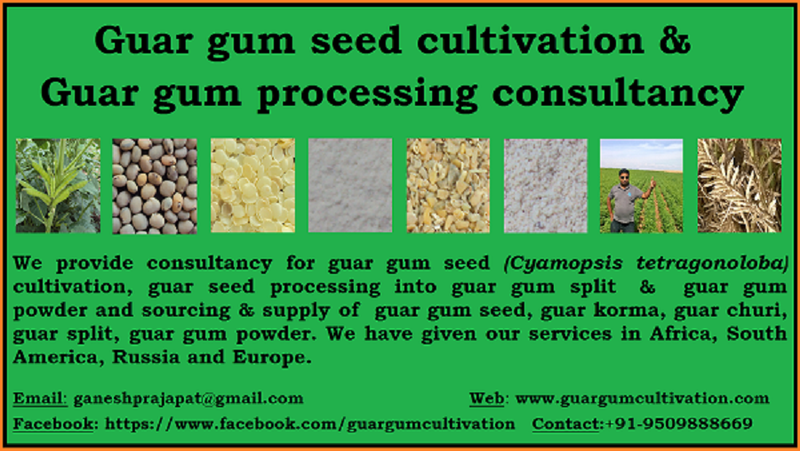 In Portuguese guar gum is known as "Goma De Guar" in Spanish it is known as "Goma de Guar". In German it is known as "Guarkernmehl". In French it is Known as "La gommede guar". In Russian it is known as "Гуаровая камедь". In greek it is known as " κόμμιγκουάρ ". In Swedish it is known as " Guargummi ". In Chinese It is known as "瓜爾豆膠 " In Italian it is known as "Gomma di Guar". 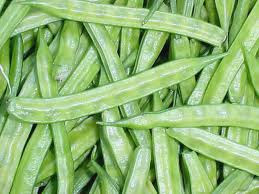 In polish it is known as "Guma guar".